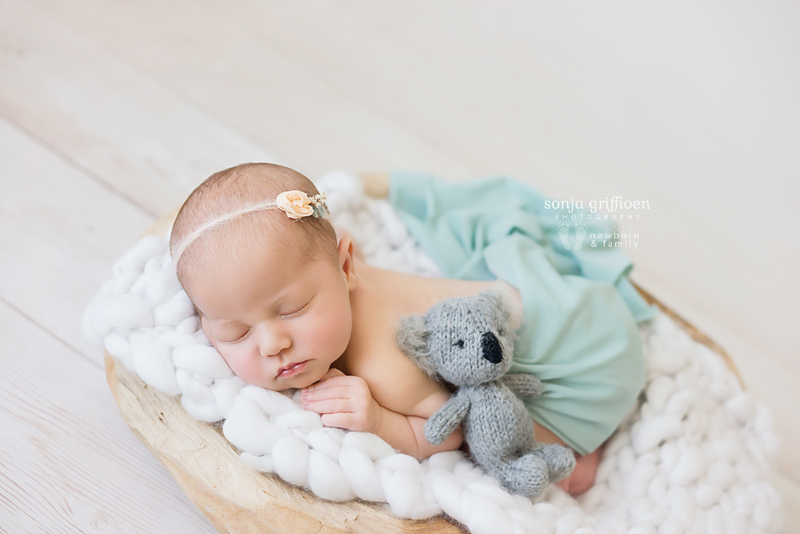 We got some adorable poses out of her, an amazing little smile, and had so much fun with the koala setups! 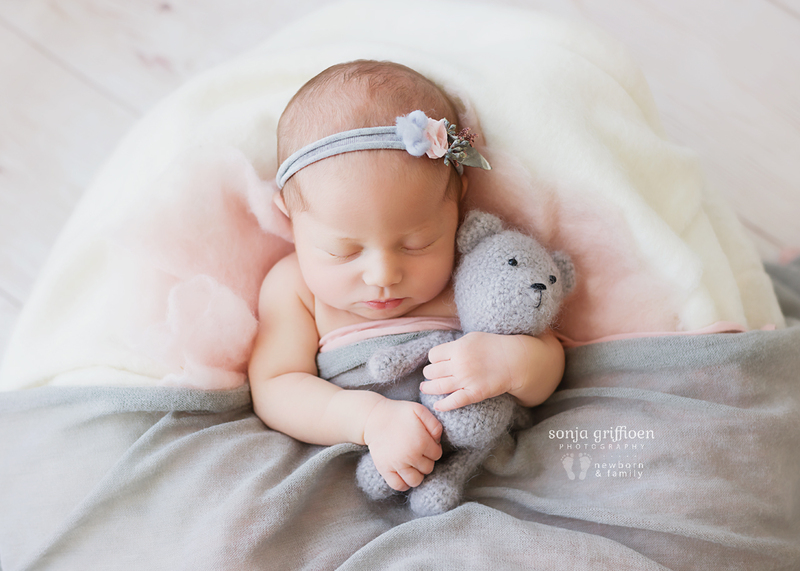 She also cuddled a little teddy bear, all while peacefully asleep. 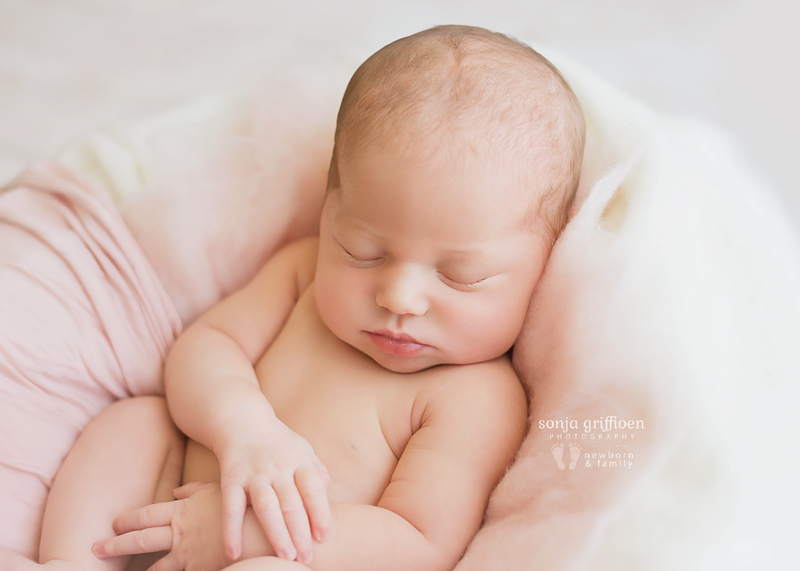 I am so excited for the journey ahead for you guys with your first baby, and am sure you are enjoying her so much! 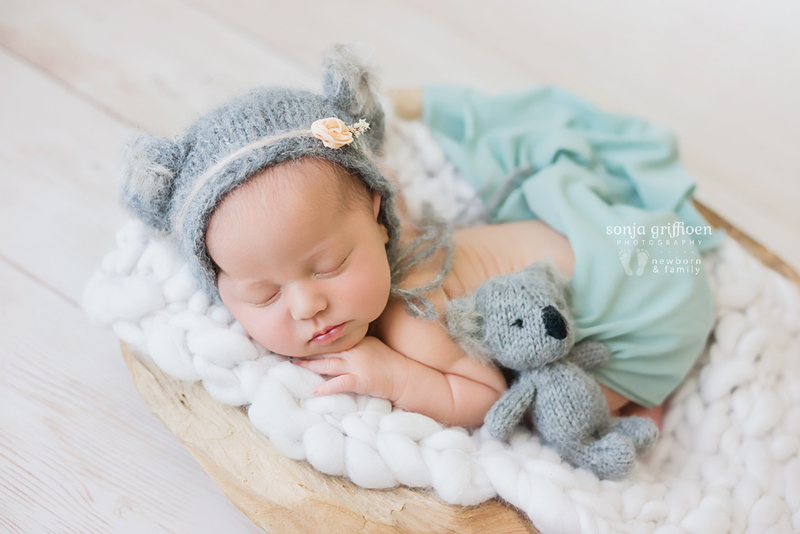 I hope that I captured something very special you will treasure and enjoy for years to come. 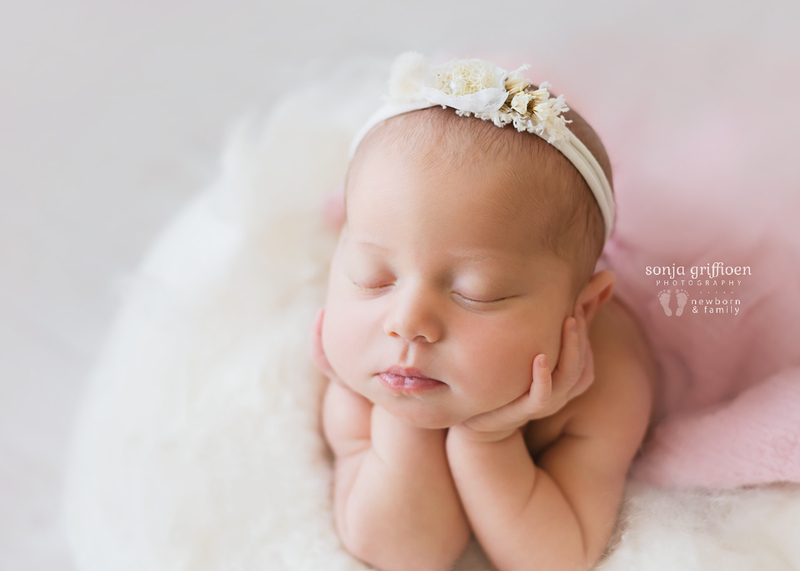 Monique and Jeremy, thank you for being such wonderful clients and for trusting me with your precious girl. 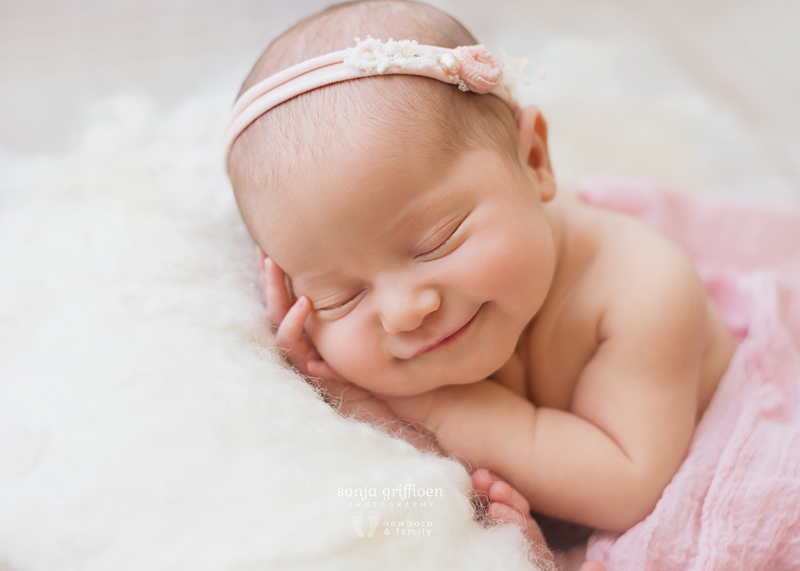 Enjoy these precious memories, they grow so fast! 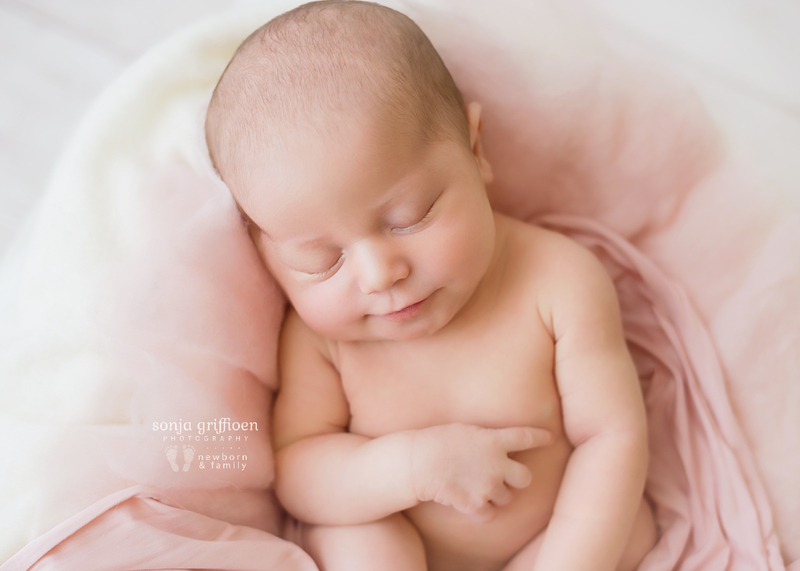 I look forward to celebrating more milestones with you guys in future. 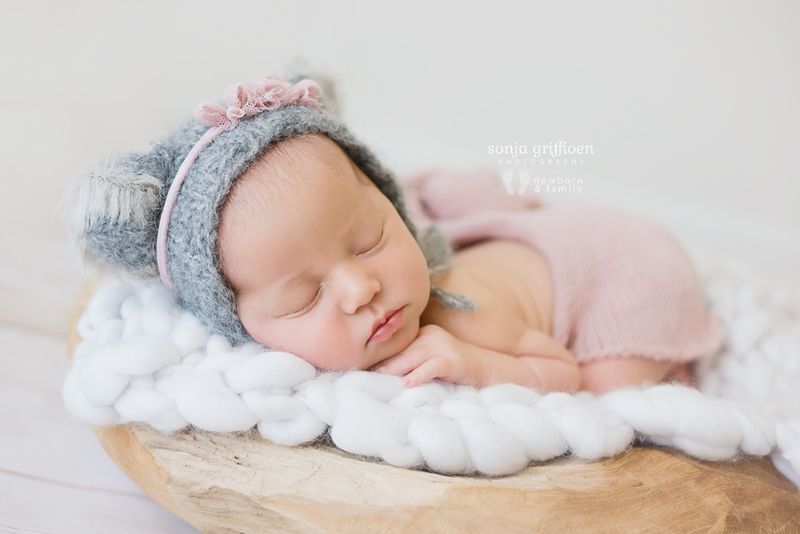 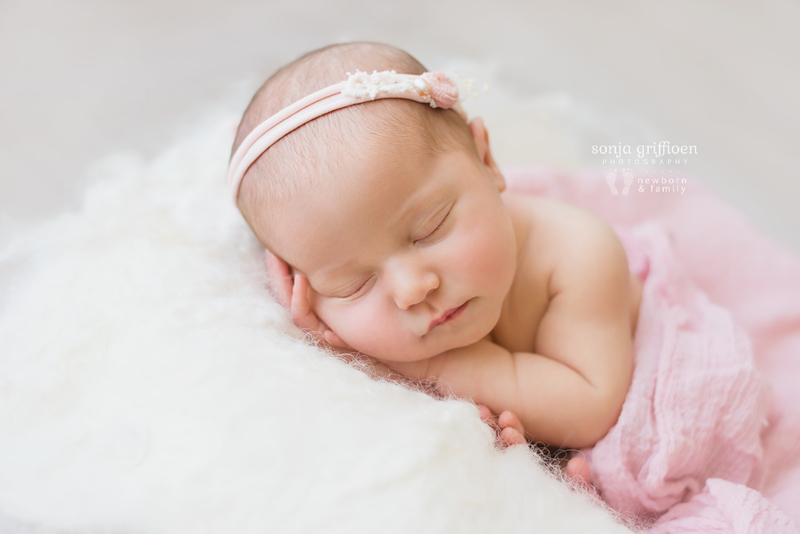 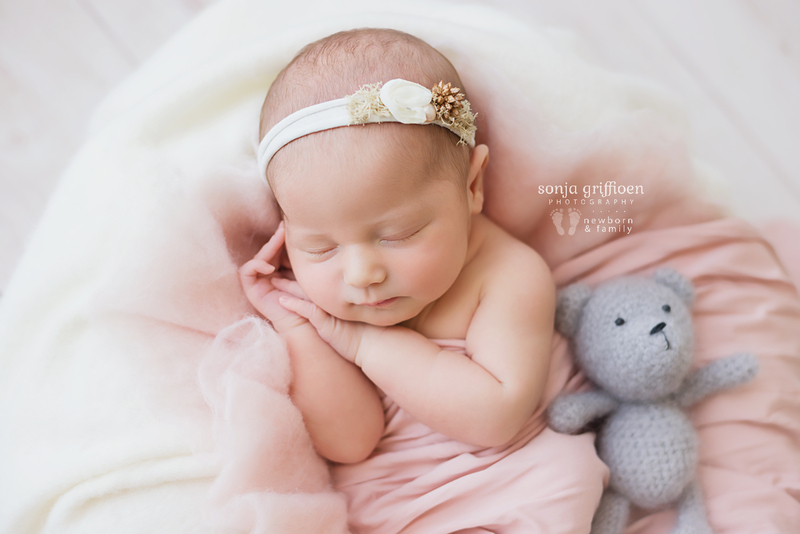 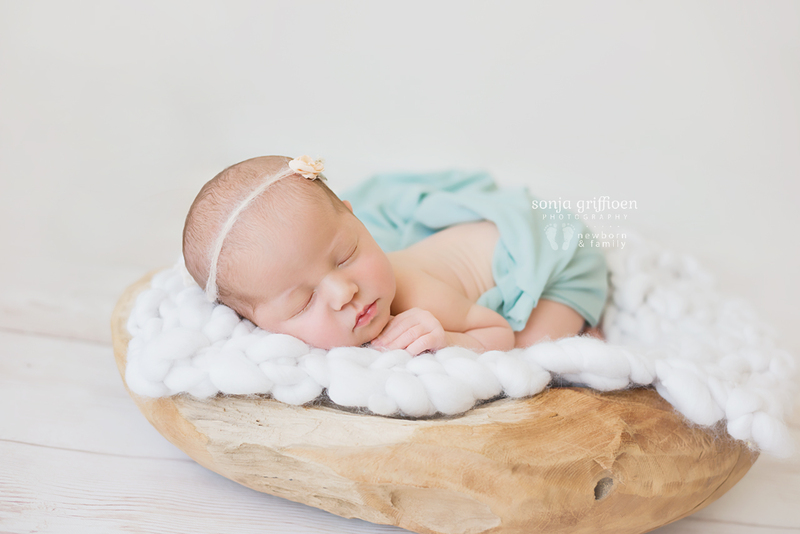 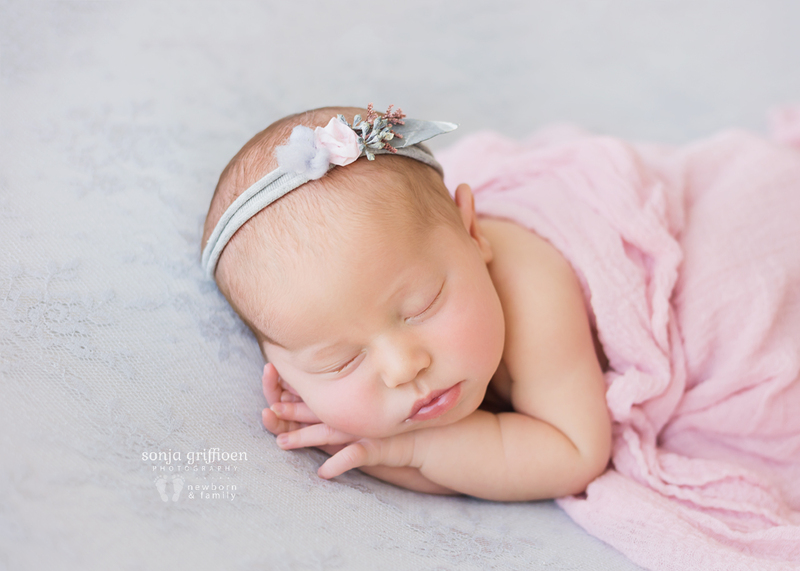 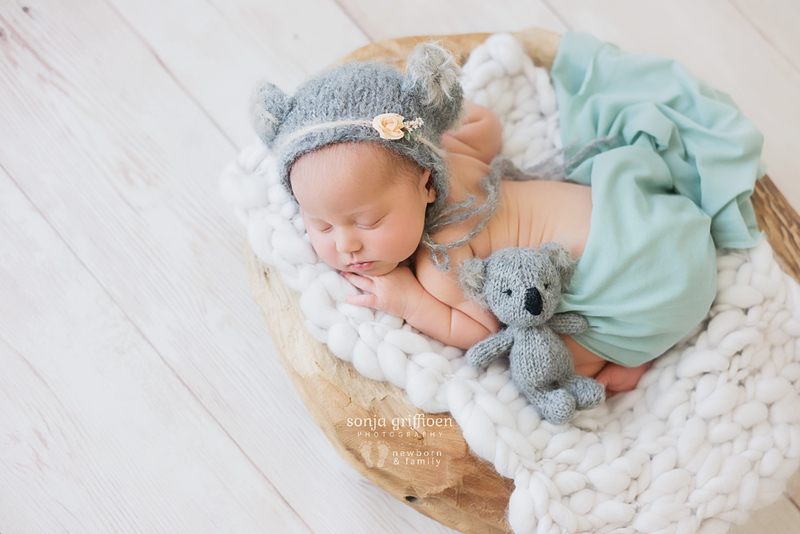 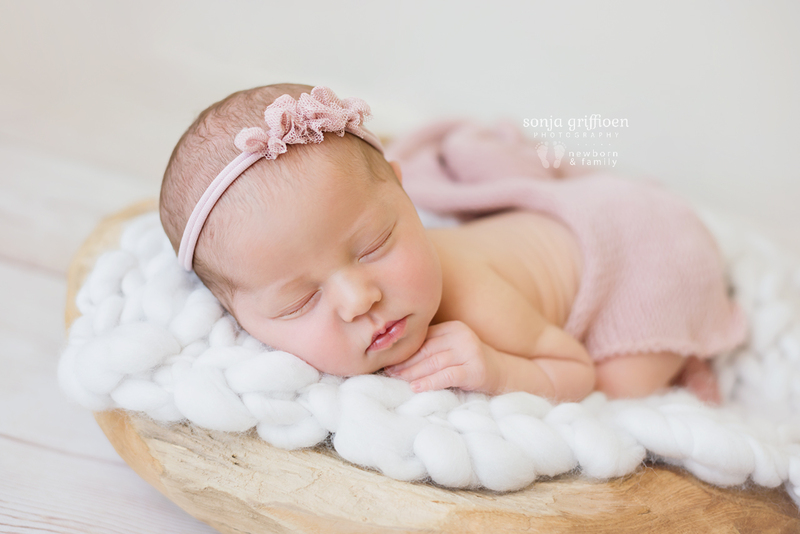 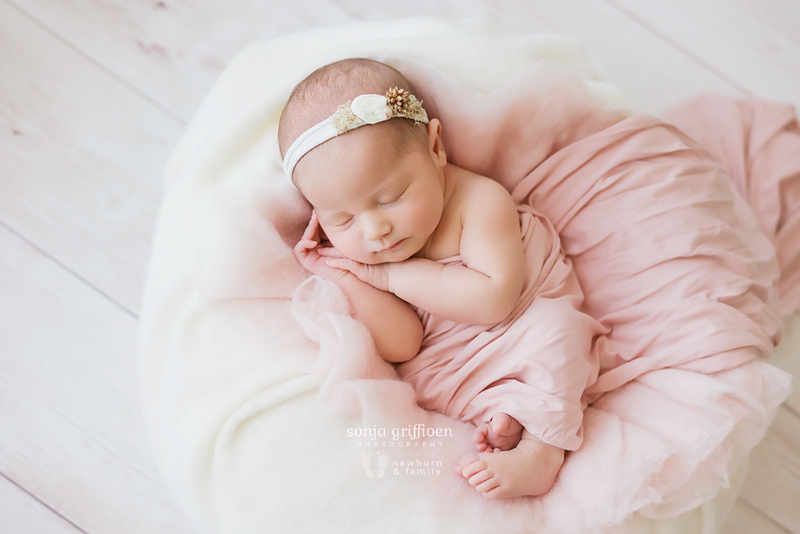 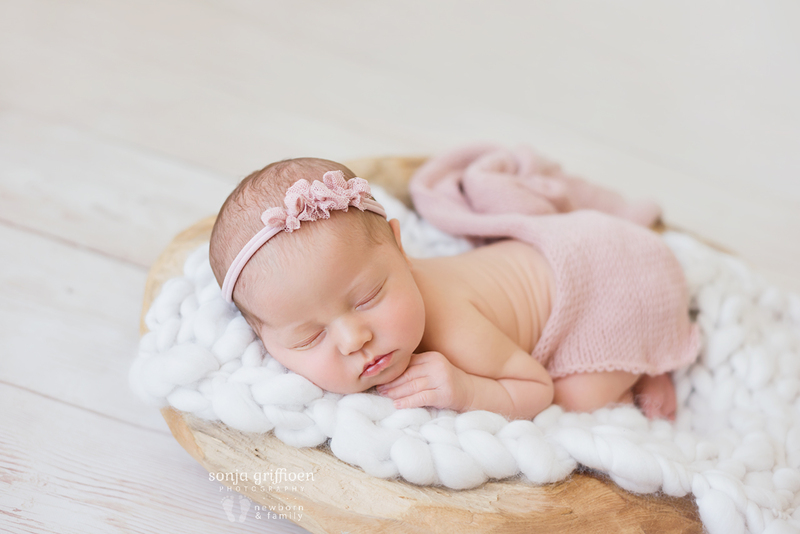 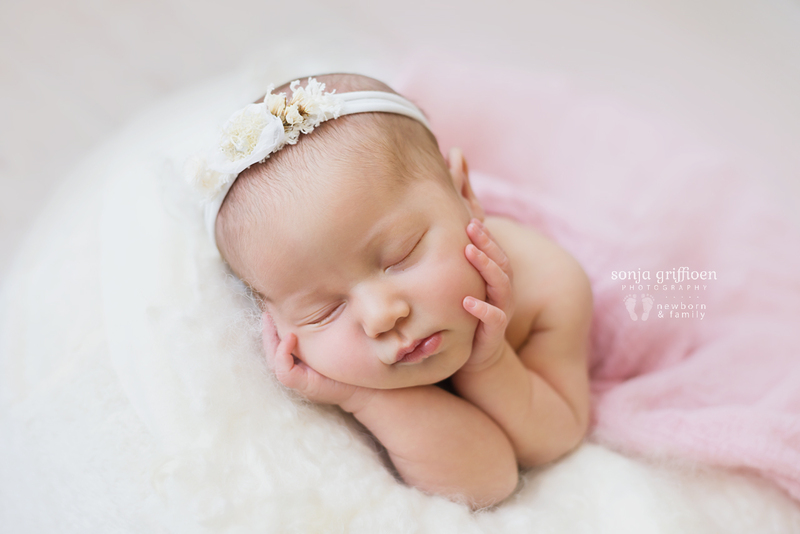 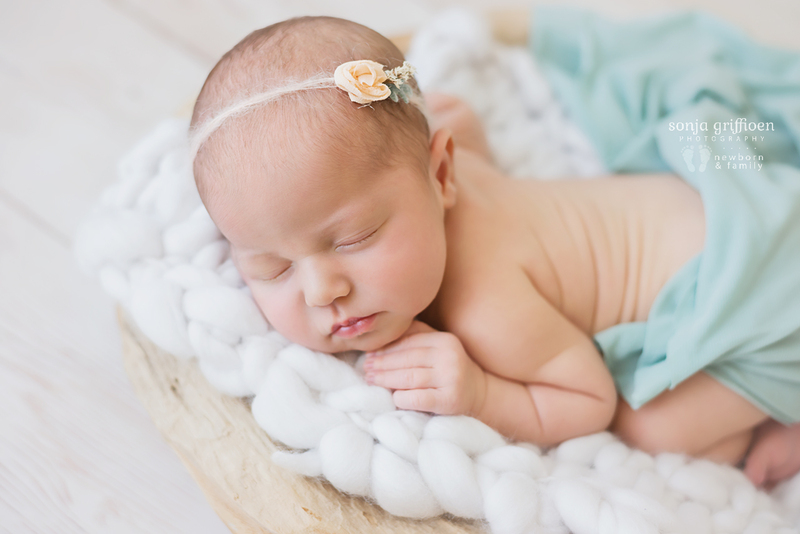 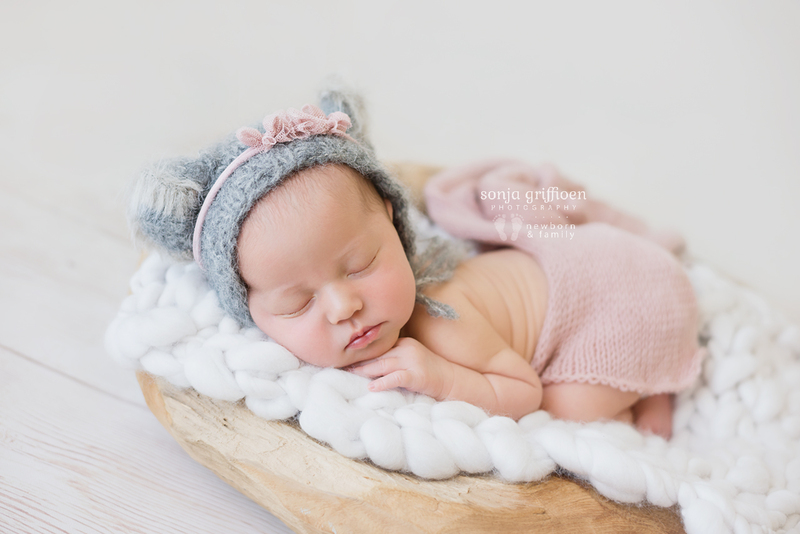 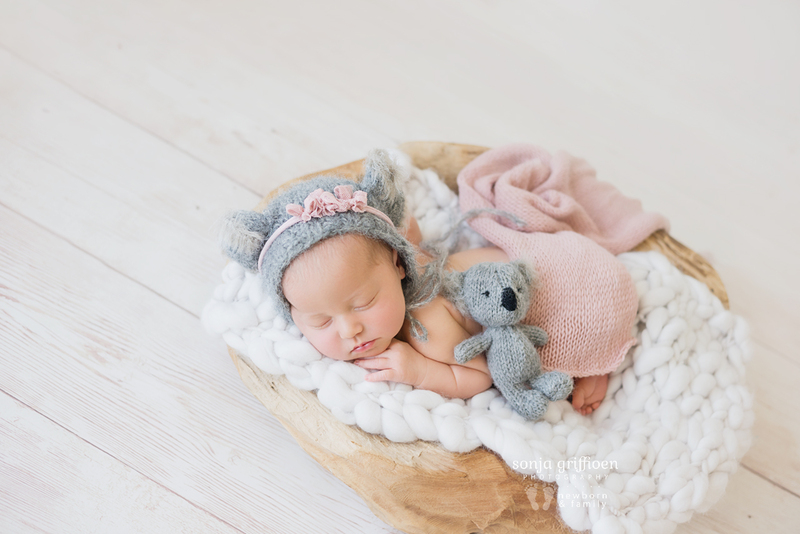 If you are looking for newborn photography in Brisbane inner suburbs, look no further! 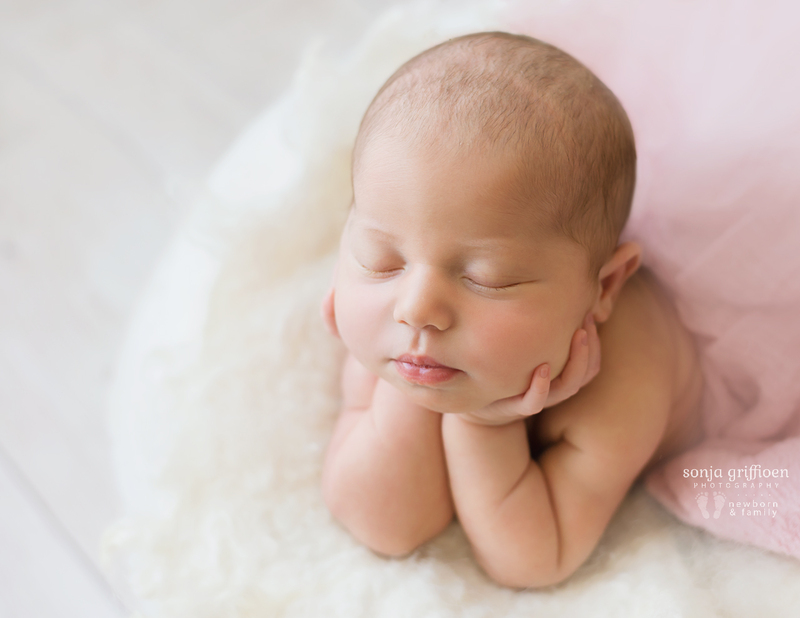 I would love to meet you and photograph your special memories of these big milestones in your life.